Gorgeous. That final quote back in Montigny is stunning. Colette has such a feel for the natural world, her descriptions of it are so evocative. I found Renaud not at all foxy(which perhaps his name hints at), but deeply disturbing and annoying. Shades of domineering Willy all over him. Totally agree! I wasn’t captivated by Renaud at all, I think he’s very dodgy. This sounds rather more sombre than the previous two. 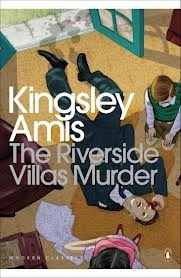 I know what you mean about the discomfort of reading views which don’t sit well with our contemporary sensibilities. I’ve just finished a Martha Gellhorn book which included a long account of her travels in Africa that made me squirm. Yes, it is more sombre. I think it’s because it’s the first time Claudine experiences deep pain. I’ve not read Gellhorn but I can’t read Karen Blixen at all. Its tricky because I don’t want to disregard something I don’t agree with, but if it’s relentless (as I found Blixen to be) then it just becomes torturous. Thankfully Claudine and Renaud’s visit to the school was mercifully short-lived. Wah! Can’t read this post (because spoilers) so clearly I’ll have to return once I’ve read all the Claudine stories. I love the bit about putting a ruby in her mouth. It’s great isn’t it? Claudine is so individual. 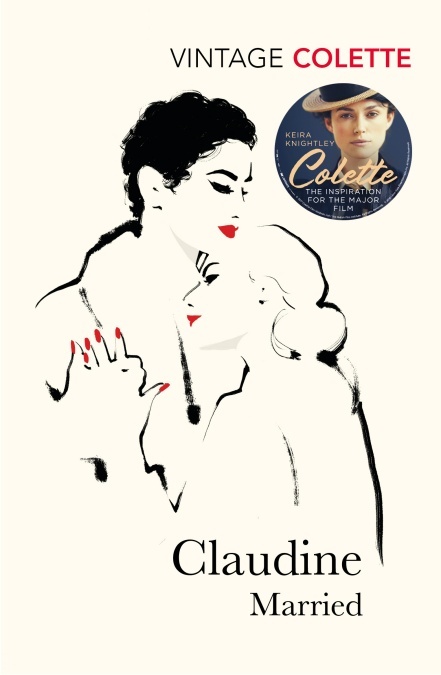 I am currently reading the Claudine books in French. What a delight! And I also found it refreshing that sexual fluidity and orientation are treated so naturally. Colette was certainly ahead of her times! He sounds very macho and a lot like her husband Willy. That final quote . . . She and Giono write some of the loveliest nature descriptions in French literature. He does sound like Willy, there’s something controlling about him even as he proclaims all the freedom Claudine has. I’ve not read Giono although I’m sure he’s in the TBR somewhere, I must dig him out! I’m sure you will like him.